Welcome to DocRadio International, tonight Wednesday-January 21st, 2016 Modern Combat Masters is proud to present Host, Professor Darrell Sarjeant and his Co-Host & Executive Producer Kancho Dan Vena. 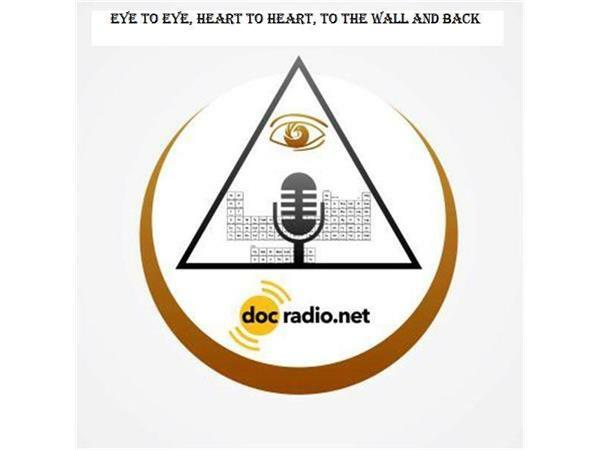 DocRadio is a free service that is provided to the community to give current and pertenant information about martial arts. Our focus on Modern Combat Masters is to bring you quality programming by interviewing some of the worlds leading Masters and Grand Masters to tell about their martial arts journey. This service and information outlet is available to each and everyone of you that will take the time to ask your instructor to be a special guest on our program. Our team extends this invitation to any Master or Grand Master of a respective martial art. We are here to promote and document your school, work shops that you may want to share with our loyal listeners, tournaments, seminars that you and your students offer, and so much more. This station caters to all working and retired martial artists. We want to hear from you and talk about your training, your instructor, your teaching operation, your school and students. Call into our show by dialing : 1-(646)-716-6825 we go live every Wednesday Night at 9 PM EST.